Nothing says “party” more than a room filled with colourful vibrant balloons. Let us show you how we can weave our “Magic”. Take the colour and excitement to new heights by adding balloons to your ceiling. Up above your guests this is a time honoured way of adding atmosphere and fun to your event. 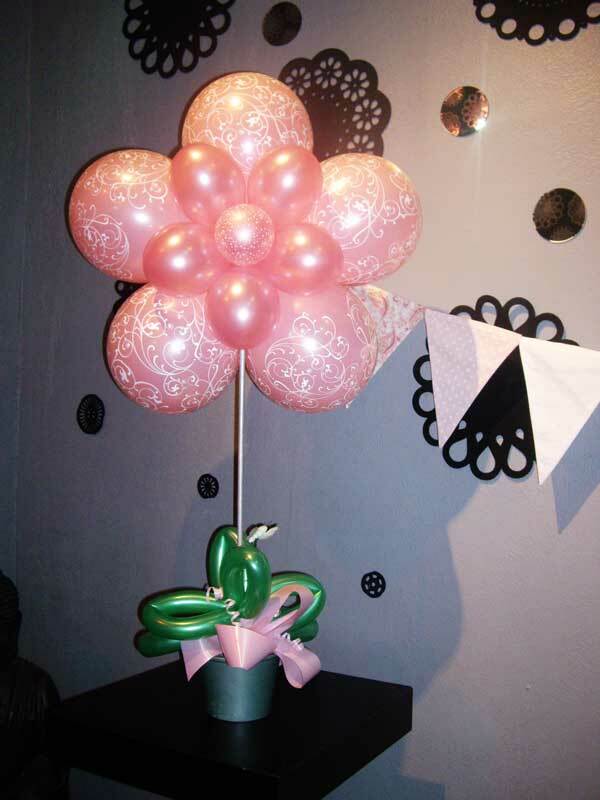 We have a number of ways to enhance the simple, floating, helium filled balloon. Let us show you the best option for your unique situation. As one of the most prolific large balloon decorators in the country, Magic in the Middle has unparalleled experience in this specialist field of event decoration. Whether it is a cavernous concert hall or a small more intimate venue, large, 1.2, 1.6 or 2.4 metre balloons make a massive impact. Imagine your guests sense of awe as they walk into a room and rather than the standard 28cm balloon they are confronted with balloons nearly two and a half metres in size! The sheer volume of these gigantic balloons means your average balloon store or decorator is simply unable to provide these memorable monsters – Why be average? Aim big! Modern homes are designed around entertaining, and a majority of these homes centre around a pool. Use this as a decorative feature. Floating candles, names or numbers or simple big balloons in the water feature can all add to the festivities.